You are looking to get more out of your holidays. You are looking to add a lot of flavor to them, to make them different, to make them memorable until the last days of your life. Then, what a better idea than learning how to cook delicious Thai cuisine during you stay in Bangkok? Here you can find excellent schools that will teach you everything you need to know: the techniques, the flavors, the tips and the little secrets that will make your dishes absolutely delicious. 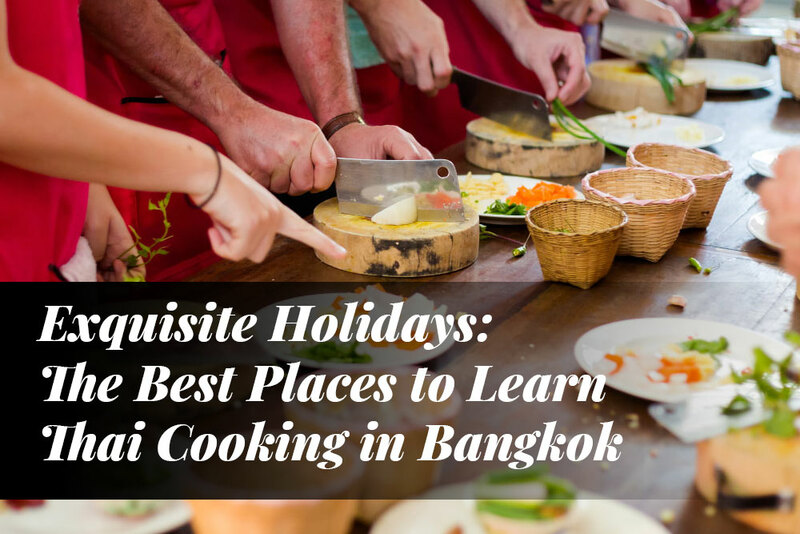 Assisting to these schools is an amazing experience to pack to your holidays, because you will learn from talented and experienced Thai cooks, you will visit local markets and learn all the secrets of Thai cuisine in a vibrant, fun and entertaining atmosphere. You are hooked. So, let’s see which schools in Bangkok offer the best value for your money.  Here at Apoteka, we want you to live the best time of your life during your visit, so let’s check it all! This prestigious school is located in the beautiful and peaceful banks of the incredible Chao Phraya River, and it is a favorite by many tourists and expats because they offer an amazing experience. It starts with picking the freshest ingredients from Amita’s nursery herb garden. Once you have all the ingredients, your instructors will teach you the fundamentals of Thai cooking, so you get an excellent foundation on the techniques that will allow you to cook delicious Thai dishes. You will learn to cook four different dishes + a recipe of the day, including local classics like the delicious mango sticky rice and Thai pad. There are different menus for each day of the week, so you can choose the one that you like the most. Plan accordingly. Surprisingly, the price is not outrageously expensive. You can join it for less than $100 USD, which includes the classes, the entire experience, transportation, a refreshing welcome herbal drink and the five delicious dishes. This is one of the most complete schools, because it only offers conventional Thai cooking classes, but also specialized courses like fruit carving, vegan/vegetarian cooking, professional chef classes and pastry & bakery. You can opt for either the conventional classes or private classes, if you prefer a 1-to-1 experience. However, the regular class will bring you all the knowledge you need to prepare delicious Thai dishes, and even better, they will bring you an exclusive recipe book you can take home. You can also choose between half-day and full-day classes. If you really want to submerge yourself in the fantastic and delicious world of Thai cooking, then we recommend you to go for a full-day class, so you can get a strong foundation on the techniques and tips to prepare exquisite Thai dishes. You will have a huge variety of dishes where to choose from, and you will also visit the local market to get all the ingredients you need to begin your adventure. If you are looking for a world-class experience, then you cannot go wrong with Blue Elephant, one of the most prestigious cooking schools in Thailand. They have twelve restaurants around the world and thirty years of experience teaching people how to cook delicious dishes. You can join the morning class or the afternoon class. If you would like to visit a local market and live the full experience, then you should join the morning class. On the other hand, if you have a sweet tooth, then you will love the afternoon class, because as a plus, you will cook an additional Thai dessert. You will have talented and experienced chefs at your disposal, who will teach you all the secrets and techniques of Thai cuisine. 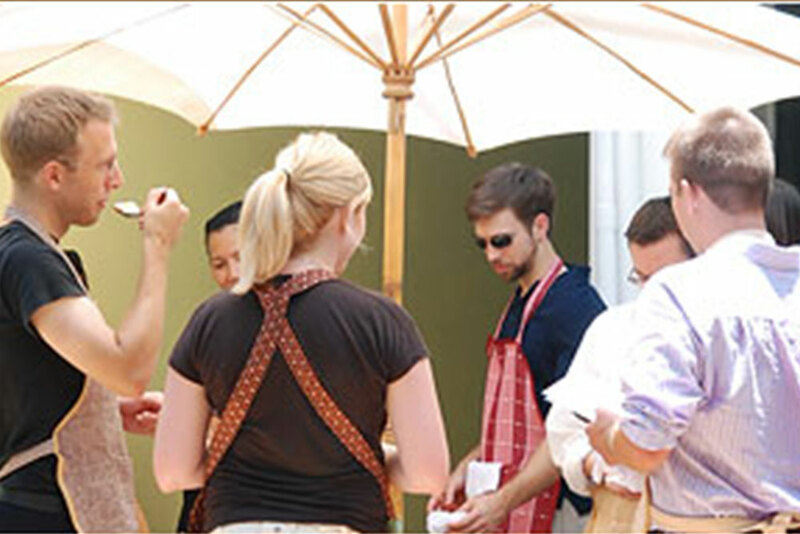 You will learn to cook the authentic classics of Thai cuisine, as well as more exotic and groundbreaking dishes. Everything you need to delight and impress everyone at home! Once the class has ended, you will receive a cookbook, a set of exotic dried spices, herbs and curries and a complimentary apron. All you need to continue your Thai cooking adventure once you get back home. As a side note, if you would like to learn about ancient Thai cuisine, then you will be happy to know that they also have a course for that. It is an excellent idea to take this course, because you will learn even more about the flavors, so you can improve your Thai cooking skills even more. You can call them at: +66 (2) 6739353-8. If you are more interested in learning how to cook vegan and vegetarian Thai dishes, then this is the school for you. 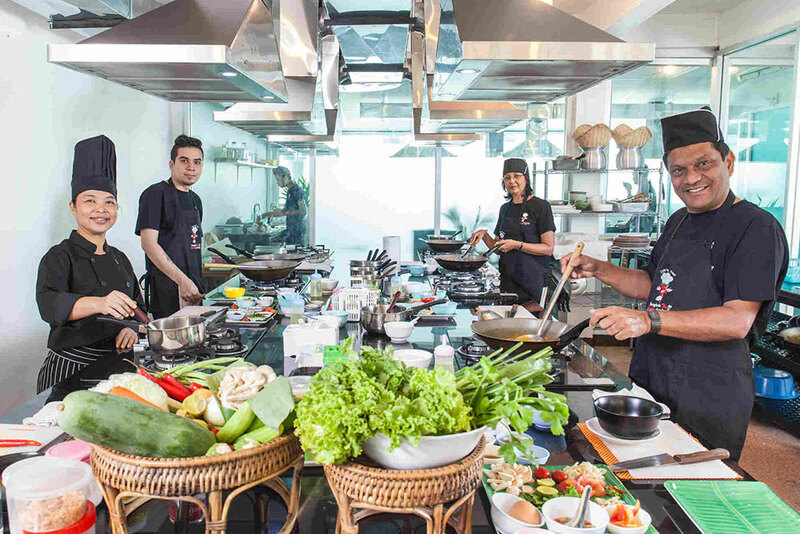 They have fifteen different courses where to choose from, however, their Thai cooking class is by far the most popular, where you will learn how to cook main dishes, appetizers and the most delicious Thai desserts. You can join it every day, with morning classes starting at 09:00 a.m. and afternoon classes at 02:00 p.m. Here the experienced chefs will teach you how to cook eight different Thai dishes, and to make your experience even better, you will be introduced to the beautiful art of traditional Thai dancing. 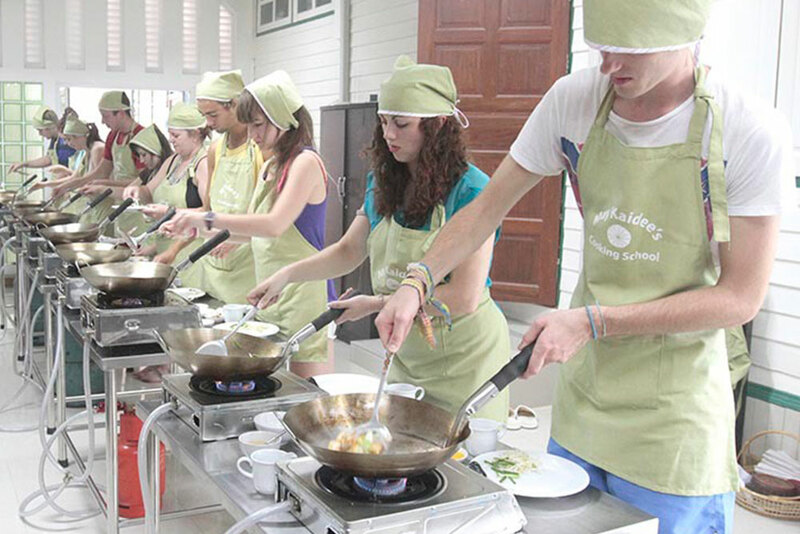 Now you can fulfill your dreams of learning Thai cooking, because these schools are the best and they will make a talented cook out of you! If you have any question or doubt, feel free to write them below!